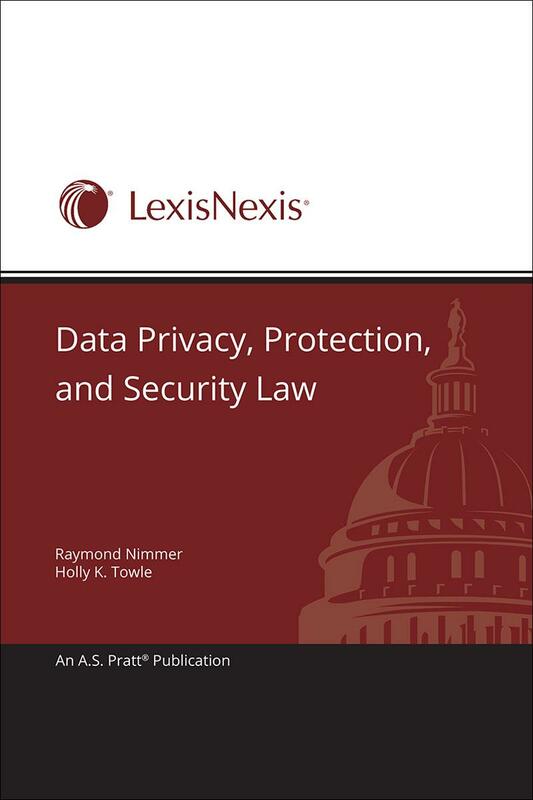 Data security and privacy law continues to evolve at a rapid pace, resulting in many compliance pitfalls beyond traditional laws and regulations. Most institutions are not able to keep up. Is yours? Despite the amount of legislation, regulation and litigation, the handling and security of data is still in the early stages of development, where groundbreaking initiatives continue to occur. With the rising influx of jurisdictional issues, which are confusing at best and often contradictory, having a complete analysis of the legal treatment of major issues is key. That’s what Data Privacy, Protection and Security Law is here to do, bringing you the key opinions from outstanding legal experts, rather than another recitation of the law. 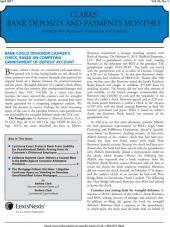 • And other data security issues! 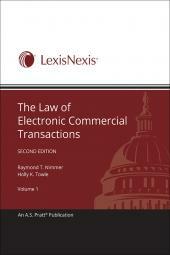 The authors are the top experts in e-commerce law. Raymond T. Nimmer is the Dean and the Leonard Childs professor of law at the University of Houston Law Center, where he also codirects the Intellectual Property and Information Law Institute. He was reporter for the Uniform Computer Information Transactions Act, and is internationally acclaimed as an expert on electronic commerce law. Holly K. Towle is the cross-firm coordinator of the E-Merging Commerce practice group at K&L Gates (Kirkpatrick & Lockhart, Preston Gates Ellis LLP). 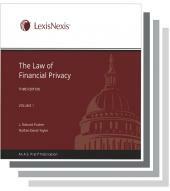 She is one of the world’s most respected authorities on Internet-based transactions and banking law. Together they provide authoritative analyses of all the different issues facing those transacting e-commerce, including rights, licenses, liabilities, and compliance. 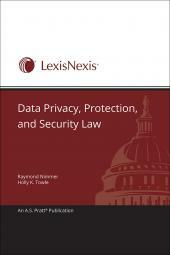 Order today and unravel the complexities of data privacy, protection and security law. Try our 30-day free trial and see for yourself how easy and it is to navigate these laws.